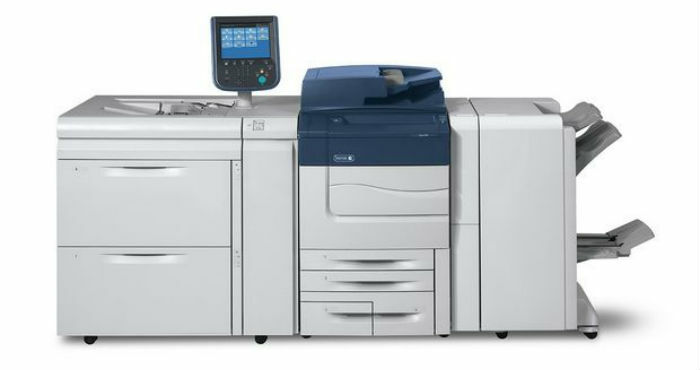 Earlier this year, Xerox has launched a new Color C60/C70 all-in-one, that will be available around the globe this month. It combines diverse number of cost-efficient features, which will meet the demands of broad range of businesses from quick print shops, in-plant operations and manufacturers to small businesses and agencies. Class-leading quality and graphic arts certifications: IDEAlliance Certified Digital Press System, Fogra offset, Gracol and Pantone certified. This entry was posted on Tuesday, December 23rd, 2014 at 12:40 am	and is filed under laser, printer, Xerox. "New Toshiba Barcode Label Printers: Even More Fast and Robust"
"Big Players To Enter 3D Printing, Mobile Printing in every 2D printers"